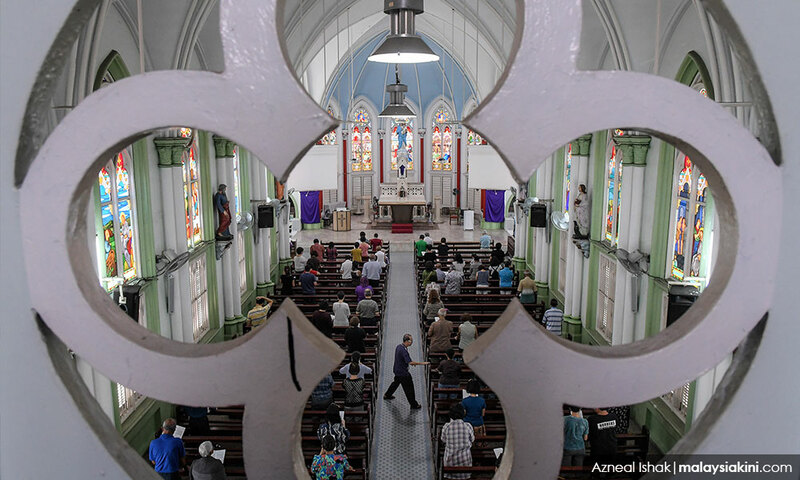 Christians gather at the Holy Rosary Church to commemorate the crucifixion of Jesus. 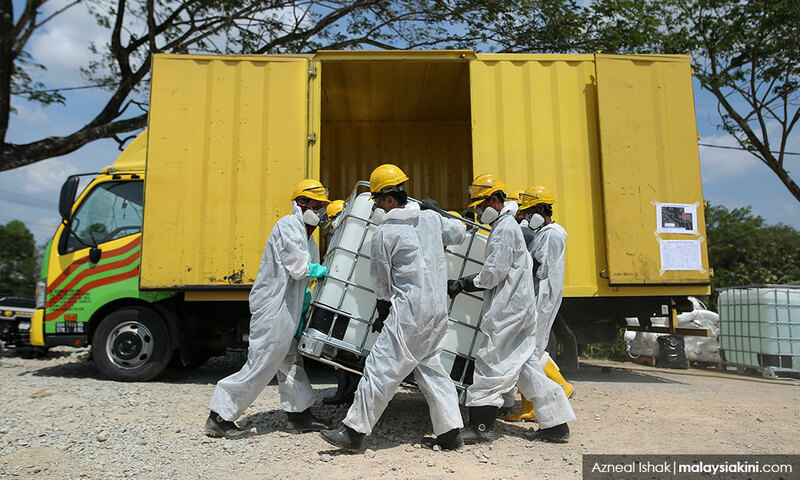 Hazmat team members clean up toxic waste from Sungai Kim Kim in Pasir Gudang, Johor. 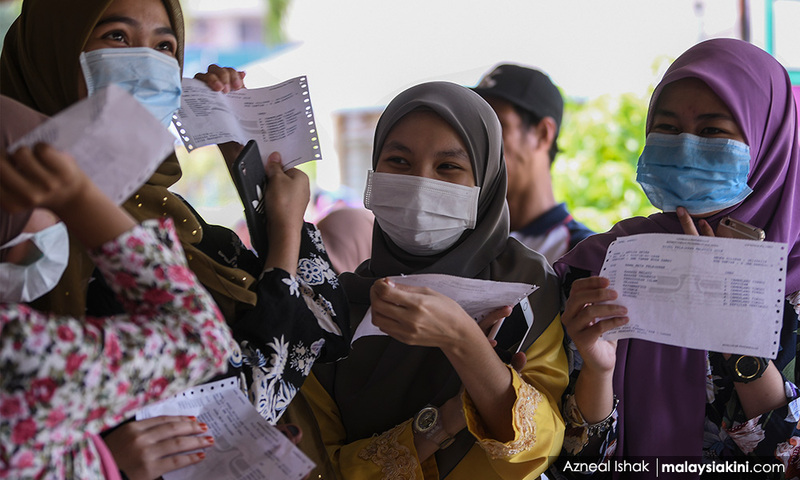 Students don face masks to collect their SPM results from the Pasir Gudang Education Office. 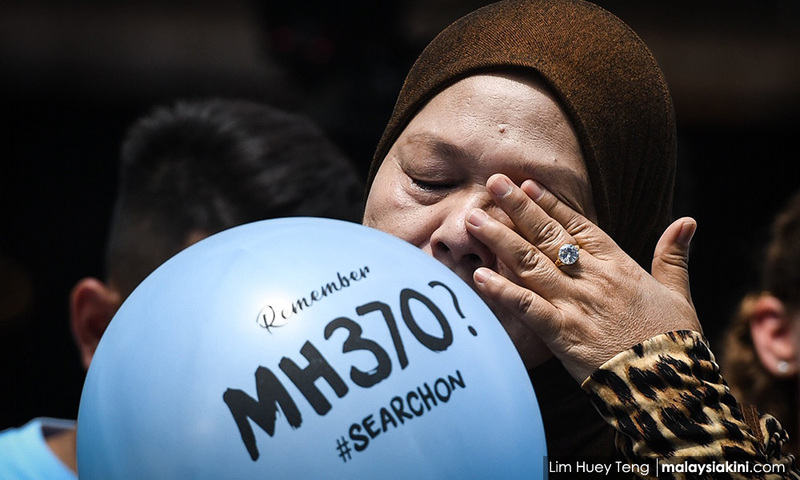 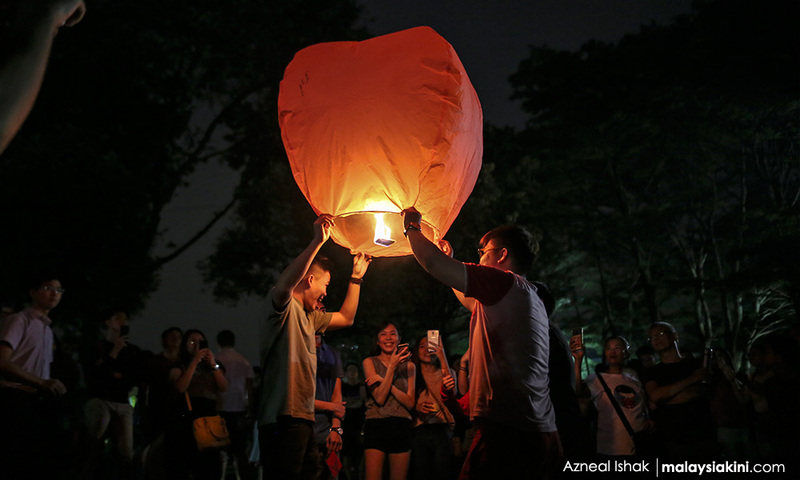 Family and friends attend the fifth annual remembrance gathering for victims of the ill-fated Malaysia Airlines Flight MH370 held in Publika, Kuala Lumpur. 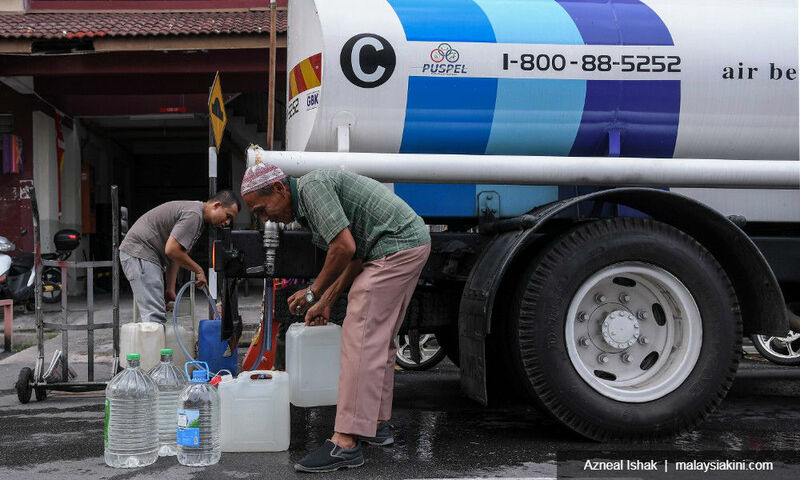 Children play in the Semenyih river as temperatures continue to soar nationwide. 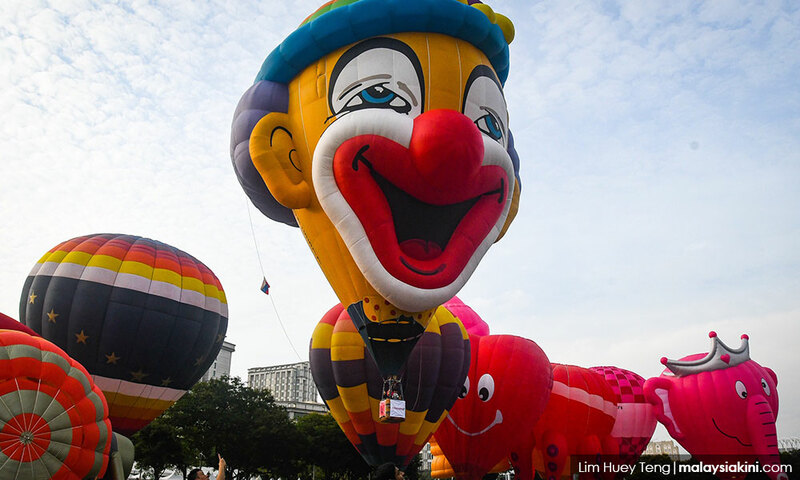 FRU puts on a show to celebrate its 63rd anniversary. 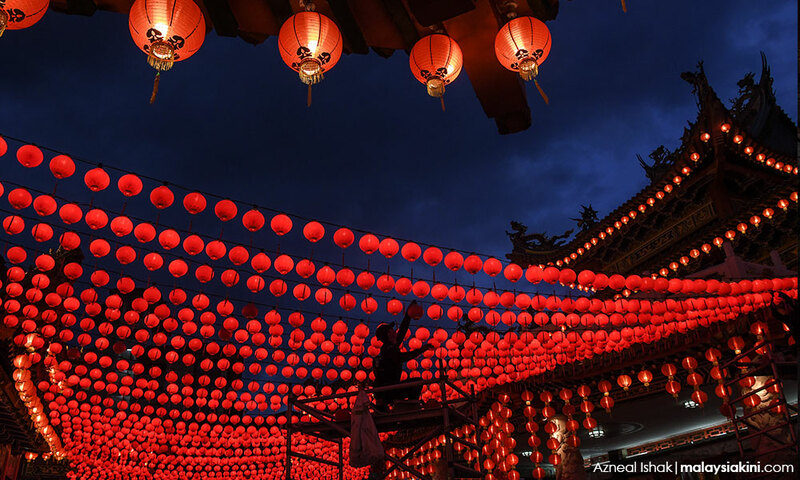 Lanterns are lit and oranges thrown into the river for Chap Goh Meh, which marks the final day of Chinese New Year celebrations. 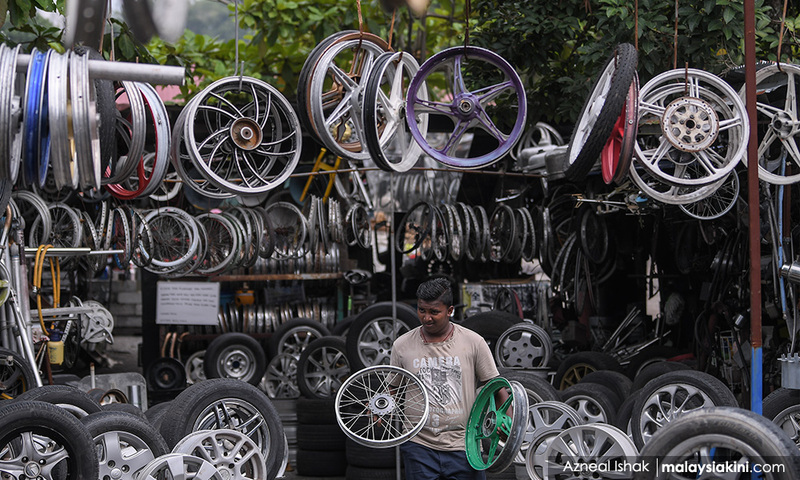 Seventeen-year-old Kisyen Kumar helps out in his uncle's junkyard on Jalan Sungai Lalang, Semenyih. 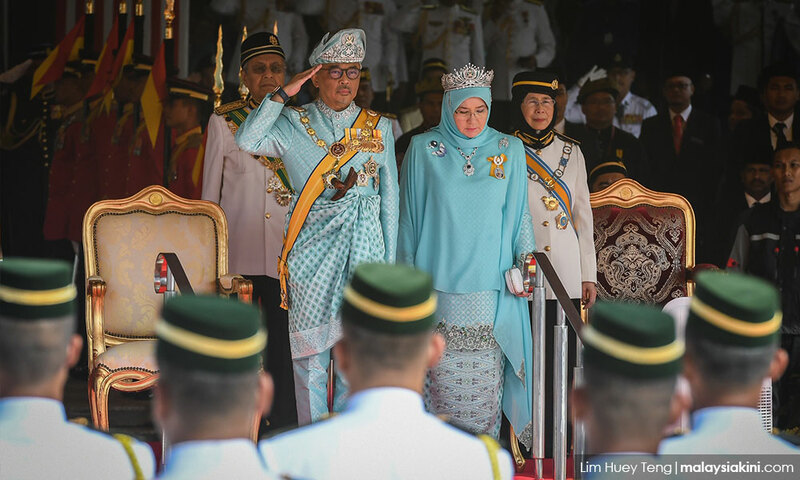 The Pahang sultan attends his official reception at Parliament Square before being sworn in as the 16th Agong. 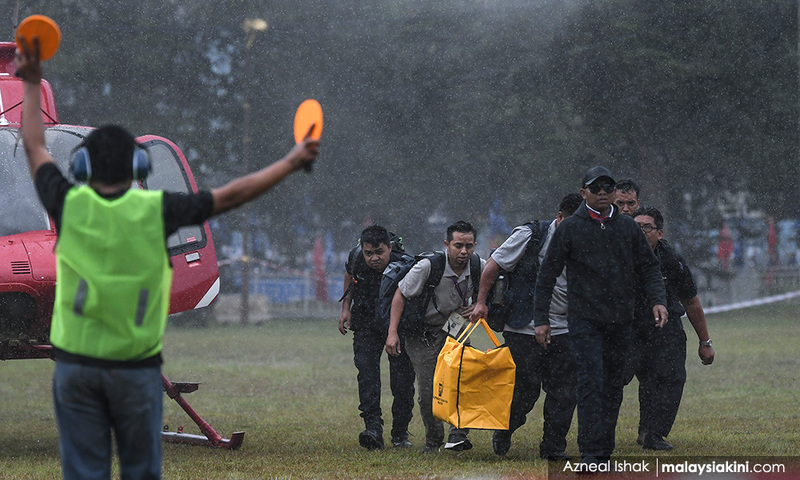 Workers brave the rain to bring in ballot boxes to the EC's tallying centre for the Cameron polls. 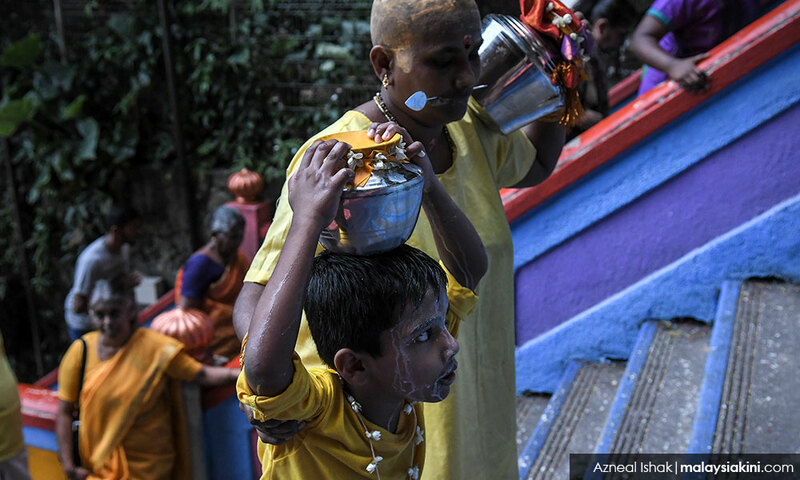 Hindu devotees perform religious rites while walking towards Sri Subramaniar Temple during Thaipusam at Batu Caves. 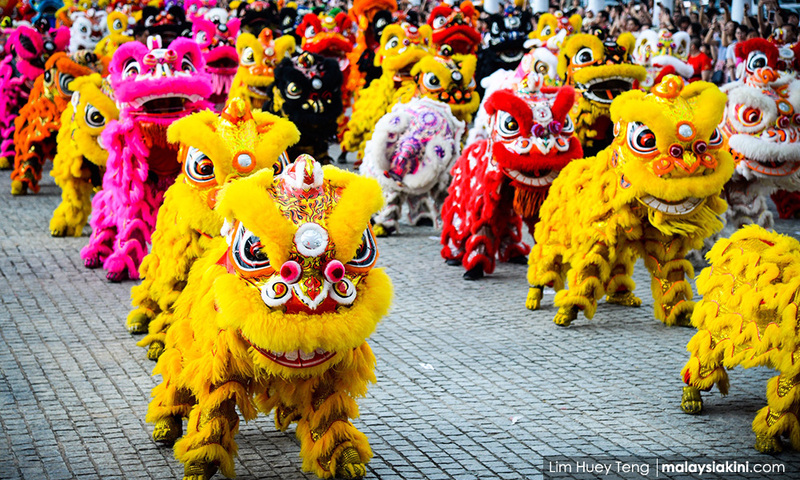 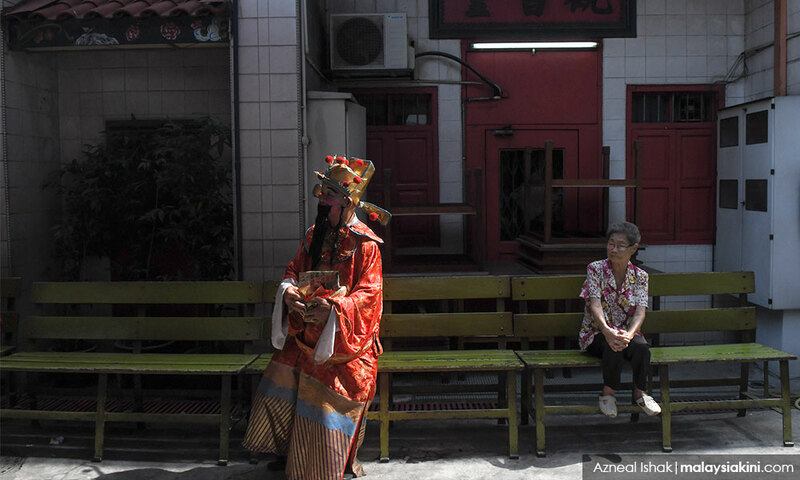 A total of 388 lions perform concurrently in an early Chinese New Year event. 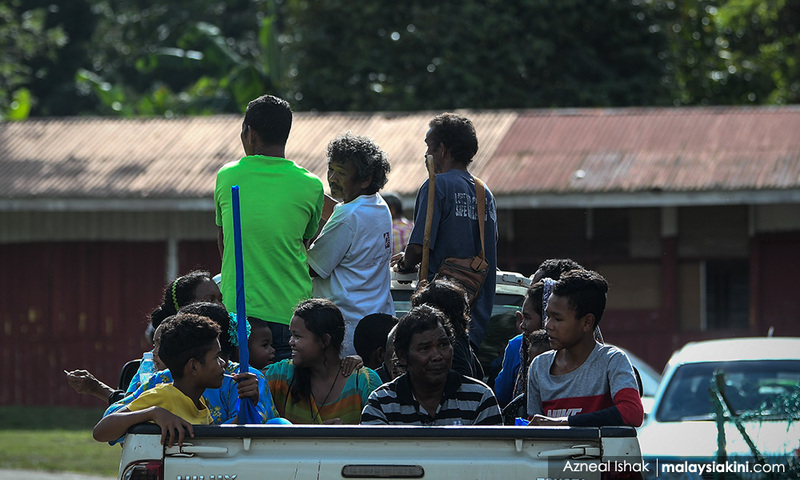 Over a dozen Orang Asli are crammed into the back of a pickup truck in Kampung Pos Mensun. 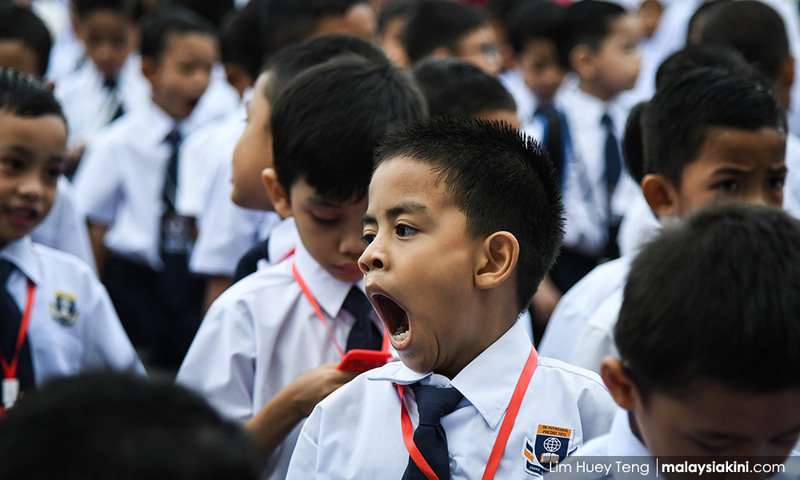 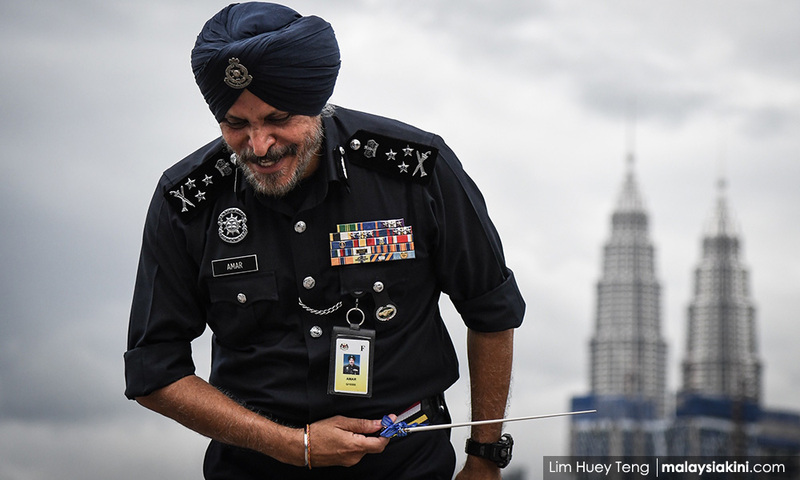 This year marks a series of firsts for Malaysian schools. 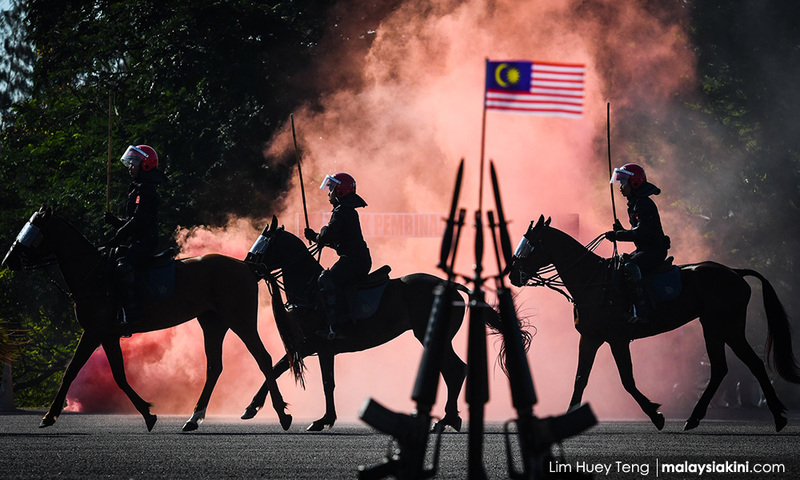 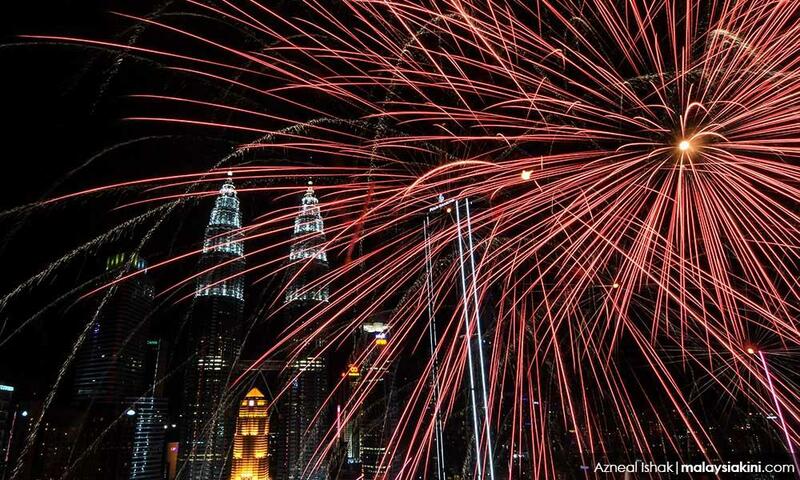 Fireworks light up the night sky as Malaysia ushers in New Year 2019. 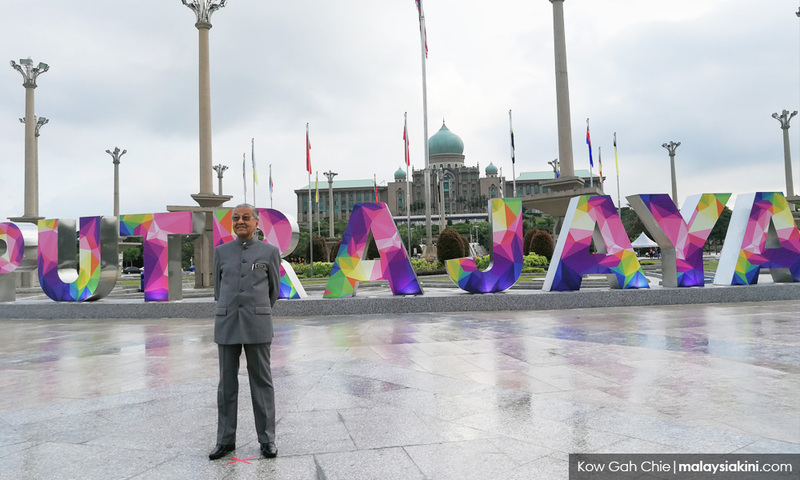 Dr Mahathir Mohamad unveils the new Putrajaya sign in Dataran Putra, with the Prime Minister's Office visible in the background. 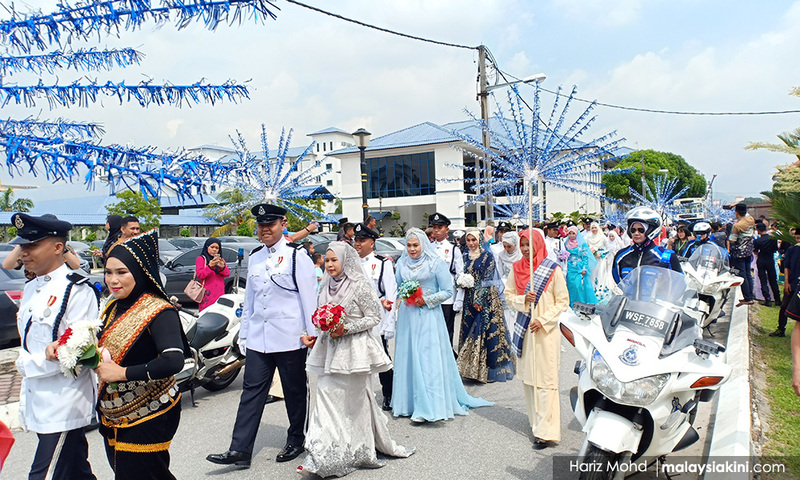 Twenty officers marry their partners in the first mass wedding ceremony in the 211-year history of the police force. 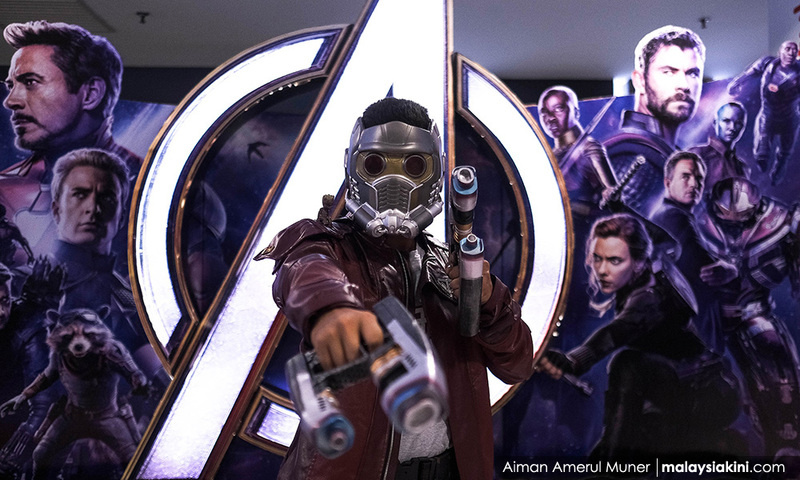 M'sians throng the malls to do some last-minute shopping and take selfies with festive decorations. 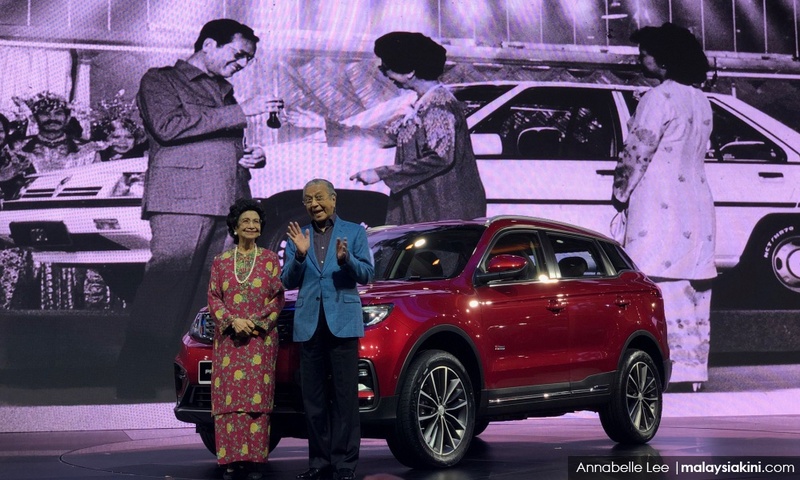 Prime Minister Dr Mahathir Mohamad and his wife Dr Siti Hasmah Mohd Ali at the launch of Proton's first sport utility vehicle, the X70 on Dec 12, 2018. 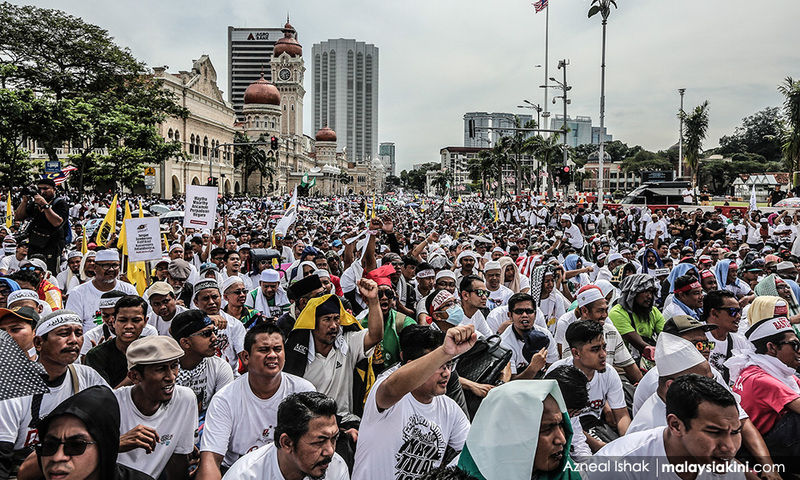 Tens of thousands of protesters, mostly clad in white, are seated along Jalan Raja in the sweltering heat to voice their objection to the International Convention on the Elimination of All Forms of Racial Discrimination (Icerd). 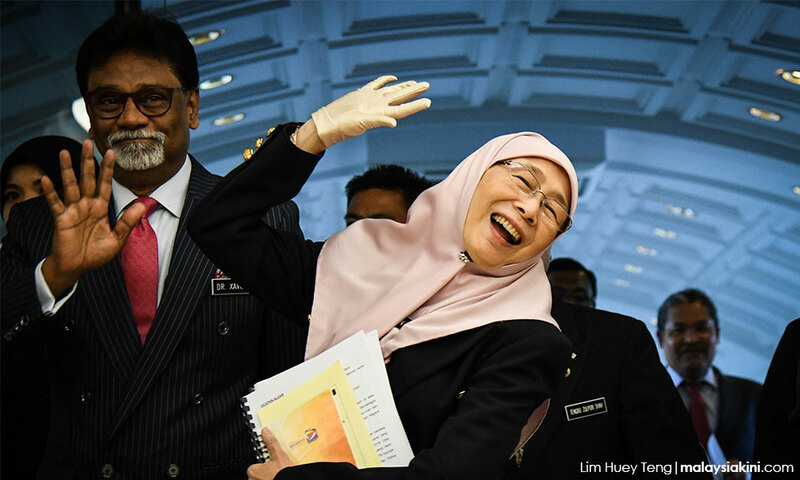 Dr Wan Azizah Wan Ismail waves candidly to photographers who wished her a happy birthday in Parliament. 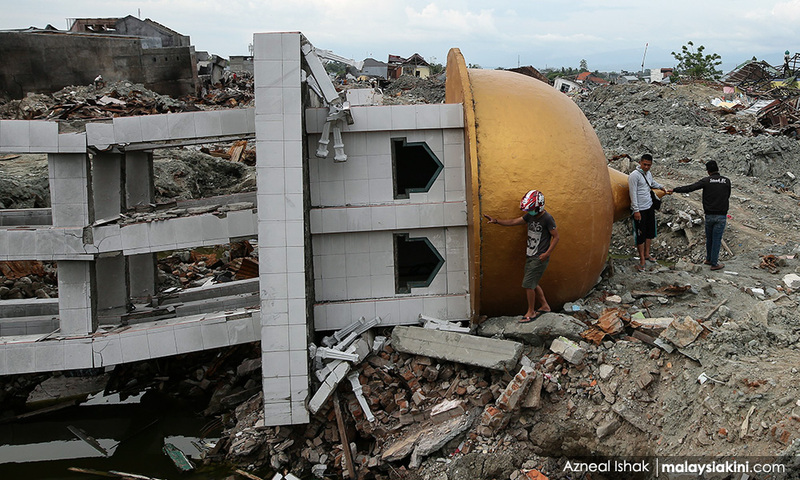 Residents of Palu, Indonesia deal with the aftermath of losing their livelihoods, homes and loved ones over a month after the island was rocked by twin disasters. 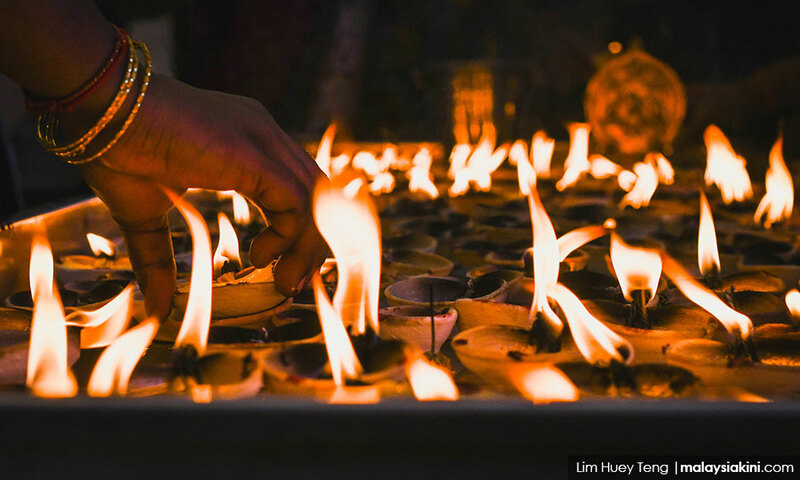 Deepavali - the Festival of Lights - shines brightly throughout the country. 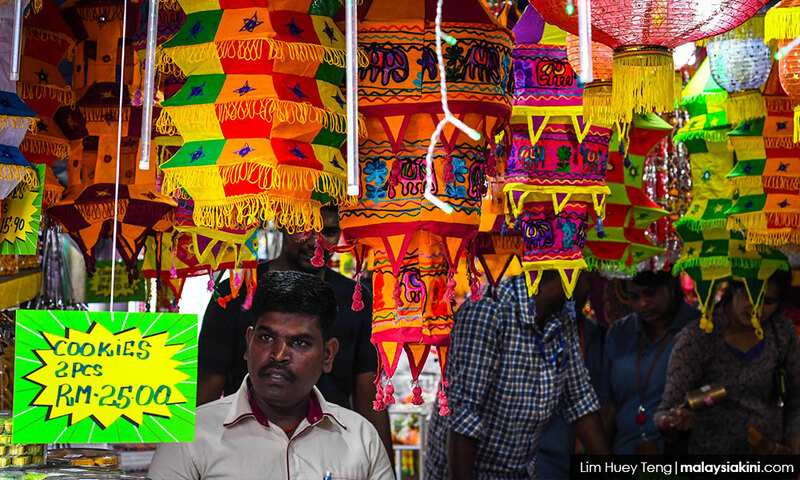 Patrons rush to stock up on festive clothes and decorations at a Deepavali bazaar in Brickfields, Kuala Lumpur.